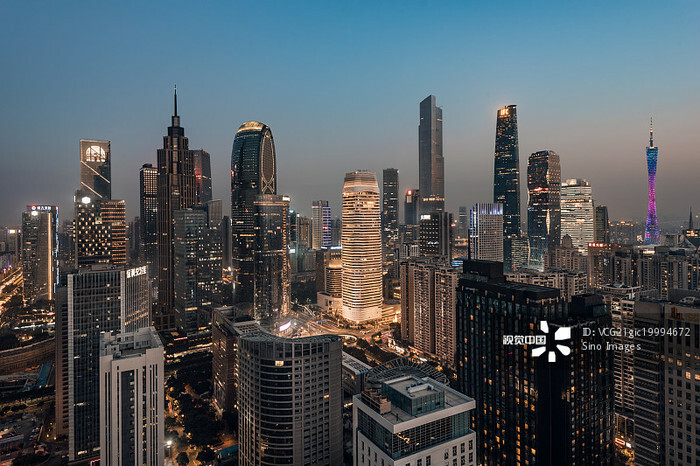 ● In the 2017 Fortune Global Forum organized in Guangzhou, 152 enterprises of Fortune Global 500 attended and valued Guangzhou as one of the best city to invest. ● Huge database and strongest networking with more than 30,000 importers and 110,000 distributors. ● 14-year experience & professional and active Interwine team offering 365-day service. General Manager of EHD (Explotaciones Hermanos Delgado) is very satisfied with Interwine. from the Portuguese winery Casal Branco expressed his happiness during his participation. Mr. Narbona said: “I really have learned a lot throughout the discussions and exchanging ideas with the different exhibition’s participants and visitors. I came 1 year ago with nothing and right now I can tell I have got 2 customers thanks to participating at Interwine during 3 editions". 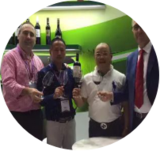 “This is only my second time at Interwine participating with TEJO and I have the good feeling I will find an importer soon. I had interesting meeting and met nice people here. Besides the fair, I am happy we participated at Zhuhai, Foshan and Shenzhen roadshow too". “It was a really beautiful and inspiring experience. I got the opportunity to present my wines and each a bigger number of people in only 3 days. Moreover, I have earned more confident in myself and my business. 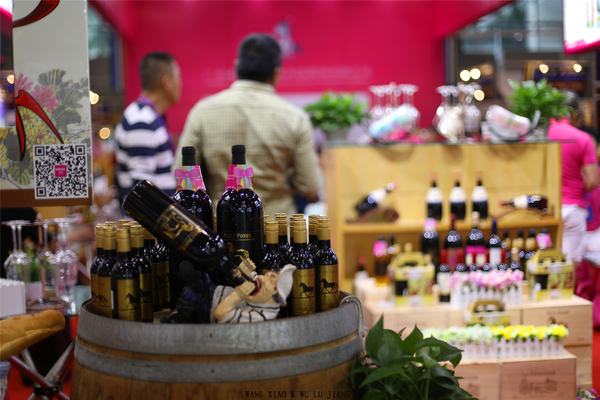 I would like to thank Interwine for providing us with this chance and for its continuous support for wineries that want to develop the business in China”. 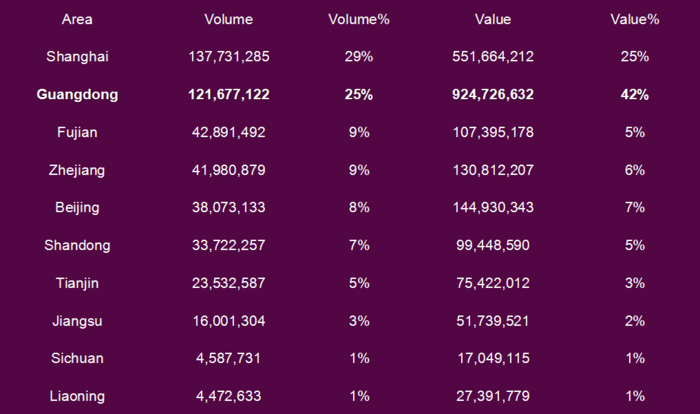 “We have been participating since 2012 in both editions and we will keep doing thanks to our great results. With our customers from Beijing, Shanghai, Guangzhou, Hangzhou...we sell more than 500.000 bottles per year and participating here we meet new customers and we support the old customers too. This fair is well organized". 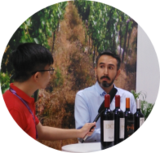 Export Manager at the Spanish Grupo Caballero and one of the participants in the exhibition, ensured the importance of participating in such fair as he considers as a true experience for the wine business in China. from Chilean winery Casa Verdi expressed his satisfaction. 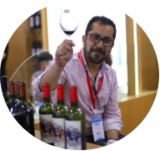 Export Manager at Vina Tres Palacios from Chile, expressed his satisfaction for presenting his winery for the first time at the exhibition.